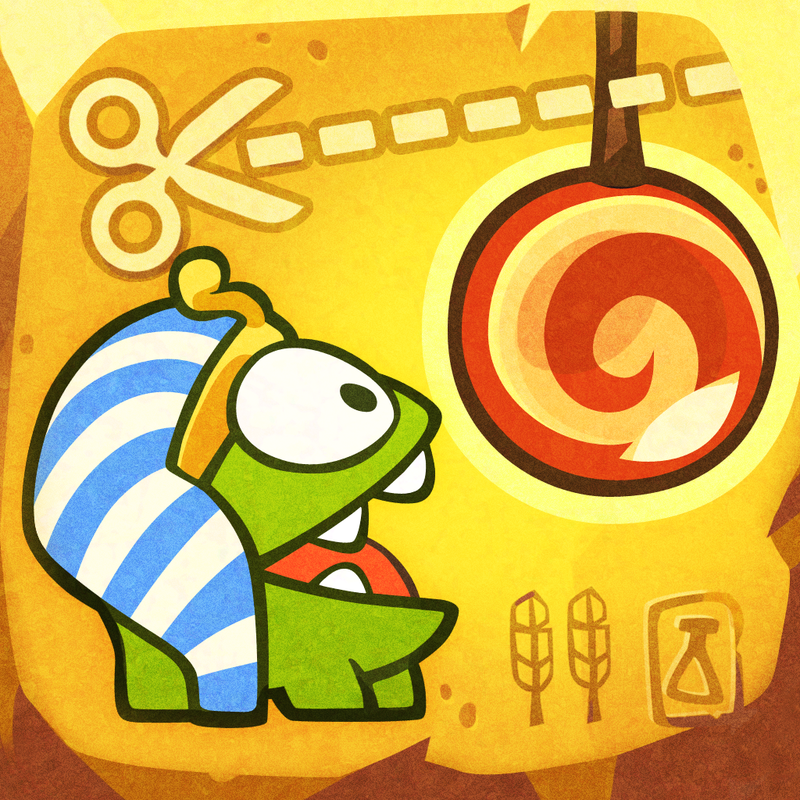 Cut the Rope 2 has just received its first ever update. To be sure, the game's first update doesn't deliver any new content. But it's still worth noting since it brings about a small yet significant change. 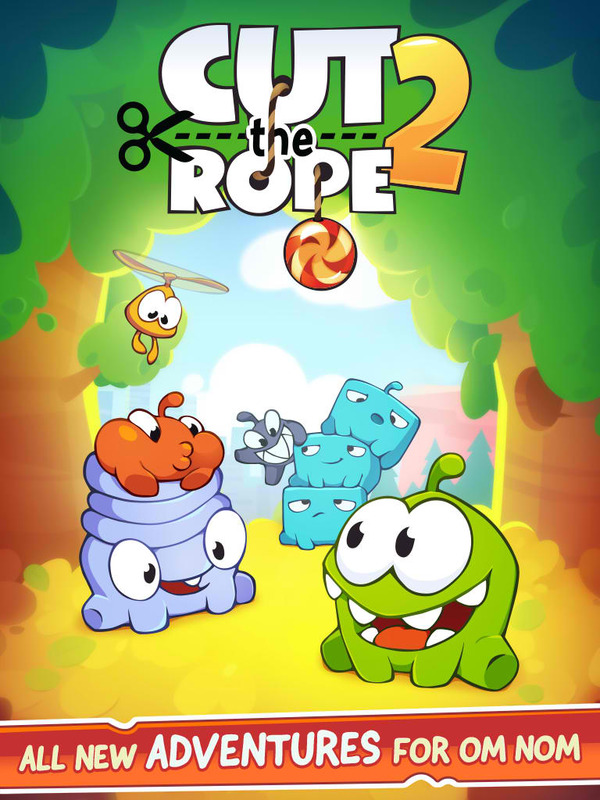 Released just a couple of weeks ago, Cut the Rope 2 is, of course, the sequel to the pioneering Cut the Rope physics-based puzzle game created by ZeptoLab. 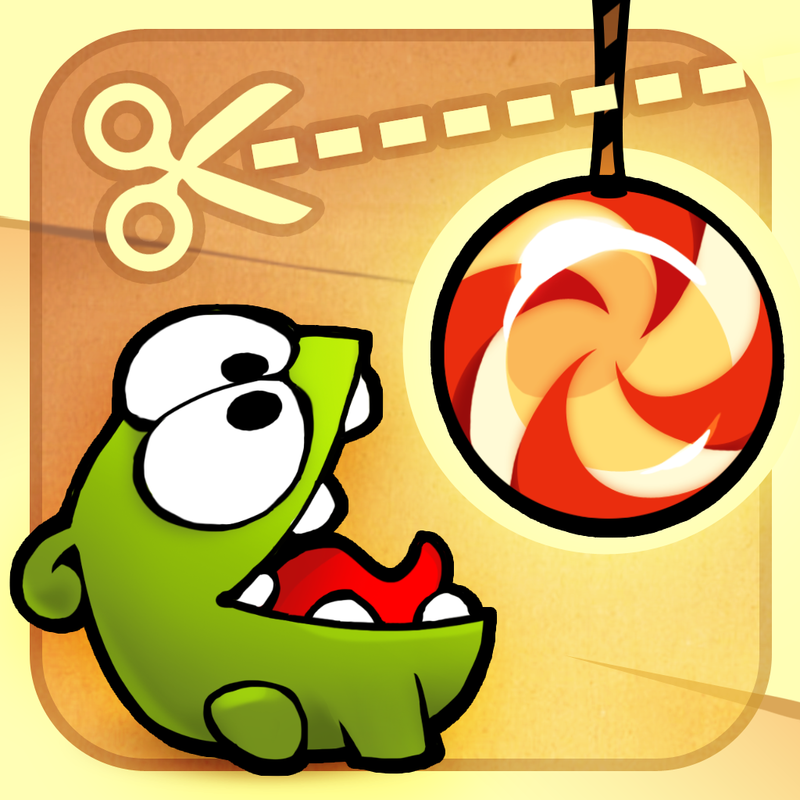 There have been two other full-length Cut the Rope games, namely, Cut the Rope: Experiments and Cut the Rope: Time Travel. But Cut the Rope 2 is considered the first true sequel, whereas the others are just spinoffs. Unsurprisingly, the sequel has become an instant hit, featured as it is by Apple with its very own top banner and as one of the Best New Games in the App Store. Currently, it sits at the No. 3 and No. 2 spots in the Top Paid iPhone Apps and Top Paid iPad Apps charts. If you can't see the video embedded above, please click here. 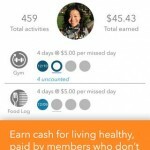 Apparently, though, many players have been unhappy with a certain component of its in-app purchase scheme. You see, Cut the Rope 2 costs $0.99 to download, but it still offers in-app purchases for some items. These items include balloons, which can be used in obtaining clovers, which in turn, can be used to access secret levels. Well, as it turns out, ZeptoLab has heard players' complaints regarding this "loud and clear." And so, the developer has just updated Cut the Rope 2 so that it's now possible to unlock secret levels by collecting medals in addition to clovers. 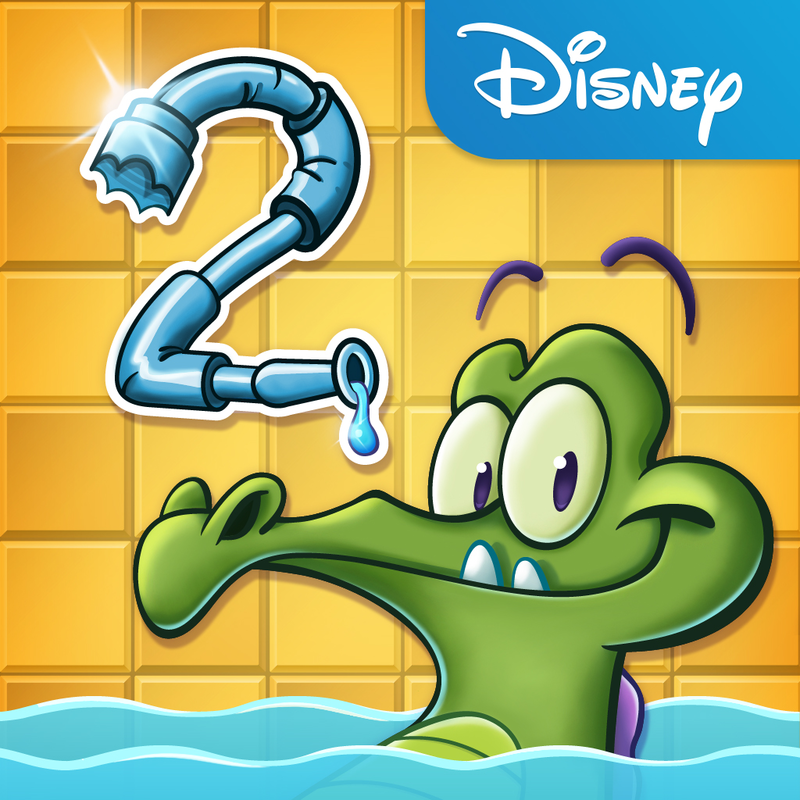 This change recalls a similar adjustment made by Disney to another popular iOS gaming sequel, Where's My Water? 2. Released last September, Where's My Water 2? was updated a couple of weeks ago to remove its controversial energy system, which restricted players to only a limited number of levels before they have to wait or pay for energy refills. 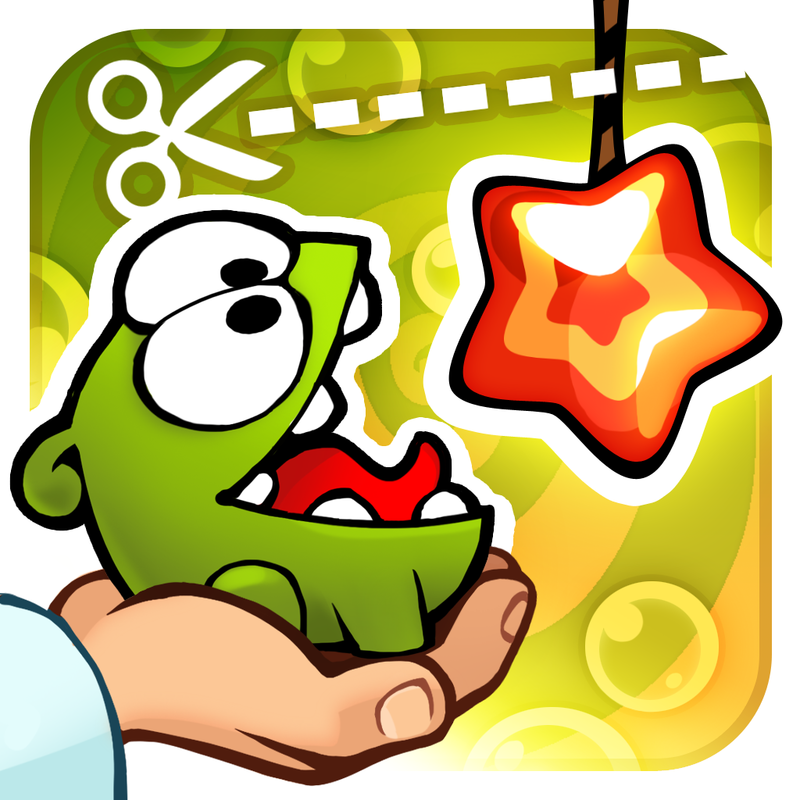 As mentioned, Cut the Rope 2 is available in the App Store for $0.99. 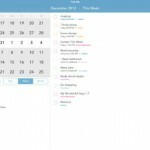 It's compatible with iPhone, iPod touch, and iPad running iOS 4.3 or later. 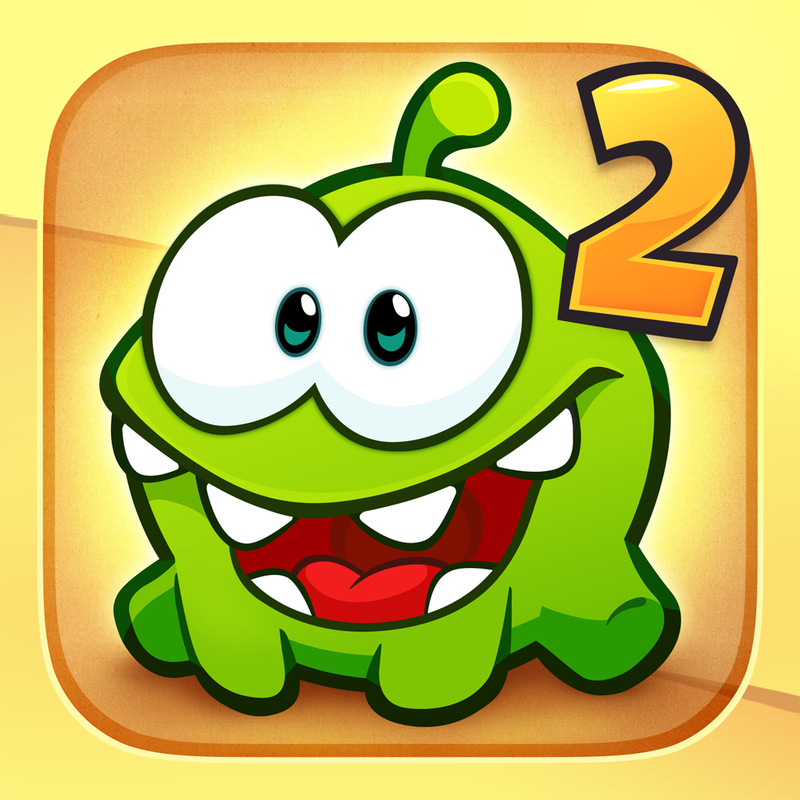 For more information on Cut the Rope 2, check out our original review of the game here on AppAdvice.